Two bridge projects will close two roads in Simpson County. Each of them connect to Logan County roads. The project details are listed below. 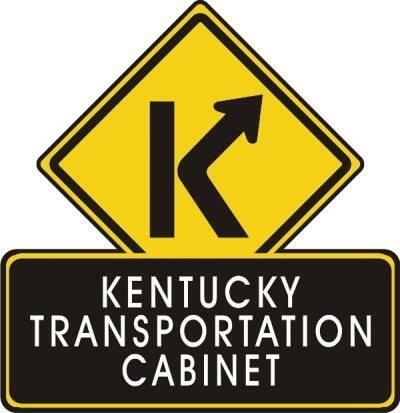 A bridge project on KY 664 in Simpson County will close a section of the road and create a detour. The project is to replace the existing bridge over Johnson Creek. The closure is expected to begin on Tuesday, Feb, 23 and last approximately 50 calendar days. The detour will utilize KY 665, KY 100 and Simpson County Road Neoshed Road. Access to KY 1885 from KY 664 will be permitted for the duration of the project. The project will replace the existing bridge with a new structure similar in length with two 10’ driving lanes and 4’ shoulders. Scott & Murphy was awarded the contract on Nov. 4, for an amount of $525,505. Robey Bethel Grove Road will close on Wednesday, Feb. 17 for a bridge replacement project. A new bridge similar to the old bridge will be built with two 11’ foot lanes. The detour will utilize KY 100, KY 103 and Simpson County Road Neely Road. The closure will last approximately 50 calendar days. The project was awarded to Scott & Murphy on Oct. 2, for an amount of $298,957.